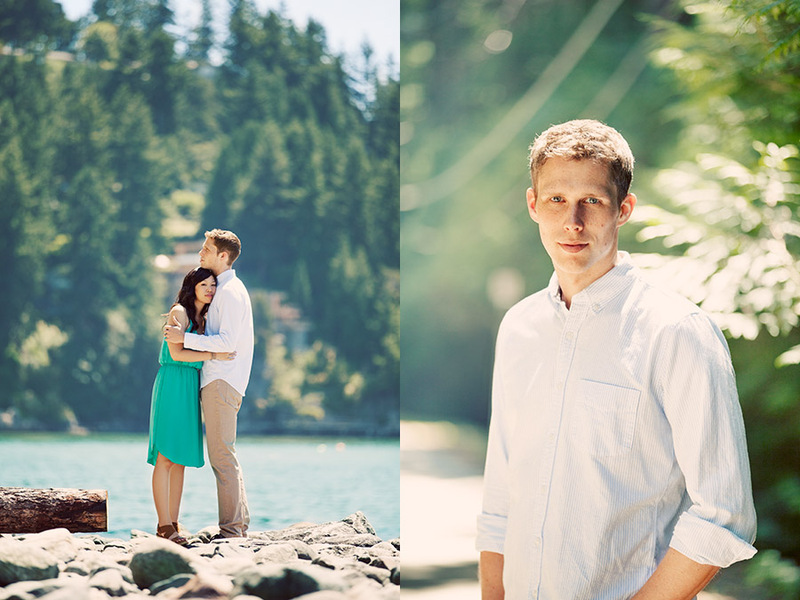 I normally always tell my clients not to wear too dark clothes during the portrait sessions. Grey, white, pale pastel or strong colors are something that harmonize more with my vision of the final result, the way I edit my photos and the overall impression of the photos. The photos of Ivy and Ola is a very good example how important this is. They got married in New York a few years ago, Ola from Norway and Ivy from Canada. 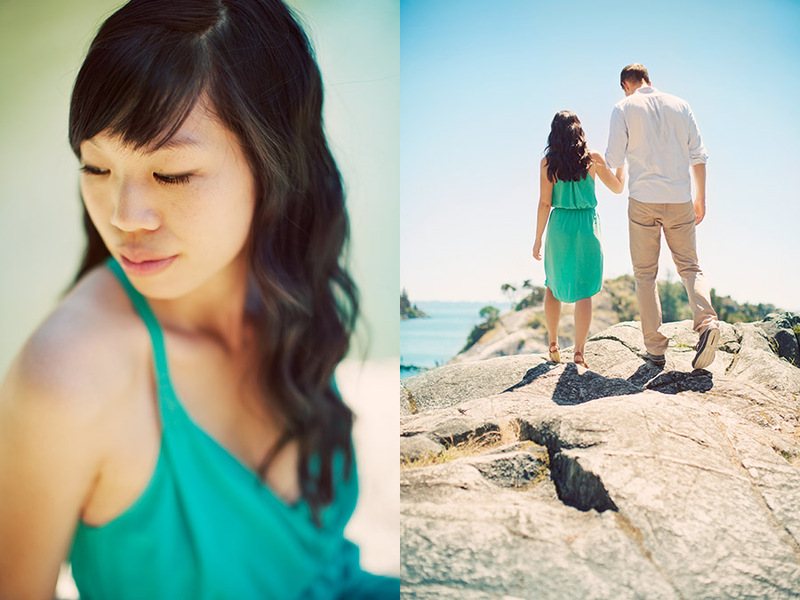 I photographed their couple session outside Vancouver in the end of June.